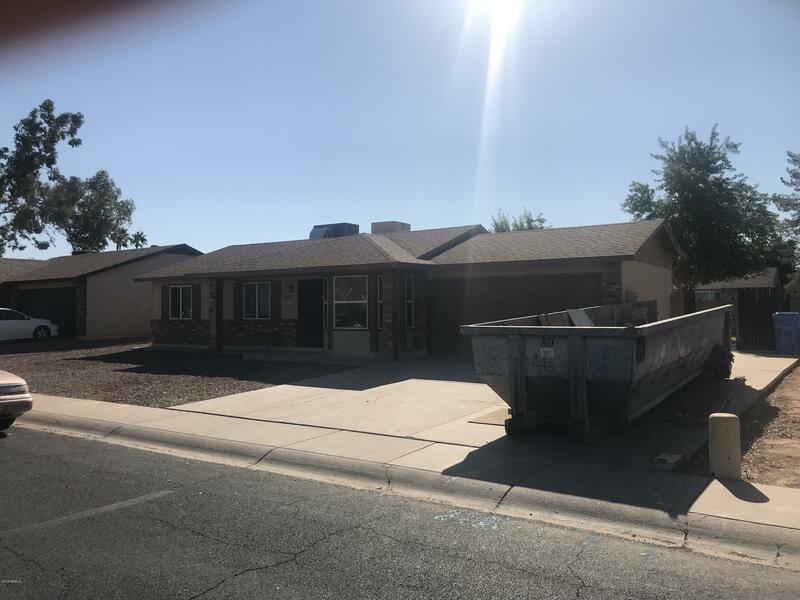 All SUN VIEW ESTATES 2 LOT 85 homes currently listed for sale in Gilbert as of 04/22/2019 are shown below. You can change the search criteria at any time by pressing the 'Change Search' button below. "Richards Development is rolling out another fabulous remodel! Experience an open floor plan with the latest fixtures and style in a classic Gilbert neighborhood. A larger master bedroom and bath, enlarging the closet, featuring a huge island and open floor plan for modern living. Close to shopping and dining in DownTown Gilbert; close to the US60 for commuters, this remodel is in the permitting process currently with an expected delivery in January/February depending upon speed of the permit pro"